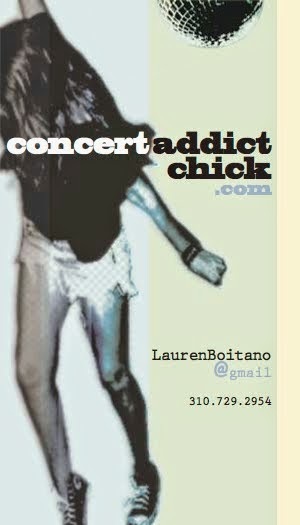 CONCERT ADDICT CHICK: Broken Bells' New Album Teaser! Broken Bells' New Album Teaser! 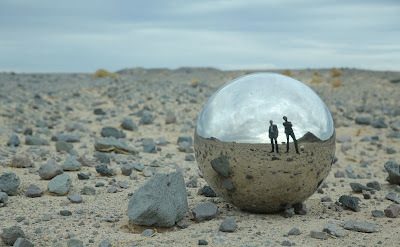 Broken Bells (aka James Mercer of The Shins & Danger Mouse) released a trailer this morning for their 2nd studio album called After The Disco set for release in January 2014! STOKED.